Kingsley offers a new way for enthusiasts of traditional style to make their bathrooms stand out. By combining a classic antique look with modern luxury, the Kingsley offers the best of both worlds delivering an inspired aesthetic to your home. 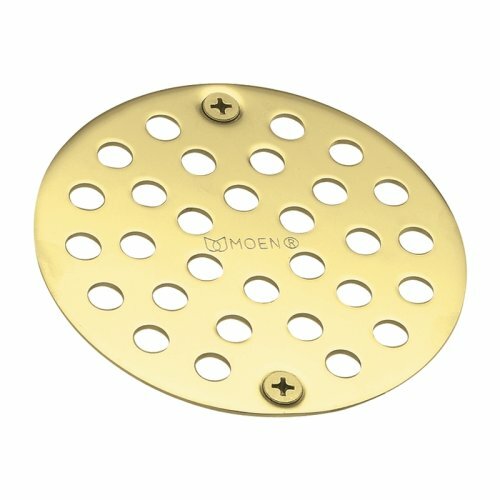 From finishes that are guaranteed to last a lifetime, to faucets that perfectly balance your water pressure, Moen sets the standard. Timeless designs, styles unlike anything else, faucets and fixtures that are livable and enduring.